I’m reblogging this post because I read The Wrong David and really enjoyed it! Hello, my friends! Today’s the last day to enter to win my novelette, The Wrong David, at Deranged Writers for their December Delights festivities. I know it’s kind of a last minute announcement, but I’ve been traveling the past few weeks and I’m totally disoriented. Apologies! To win a copy, just pop by Deranged Writers and visit Anne and Chani. 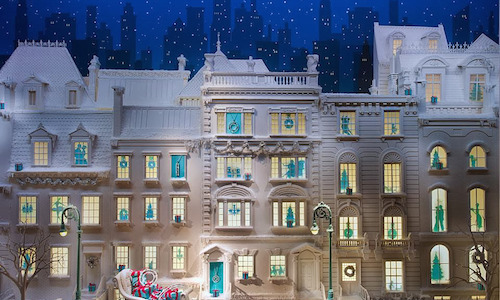 If you’re feeling Scroogy, they will put you in the holiday mood with food, decor, folklore, and travel. 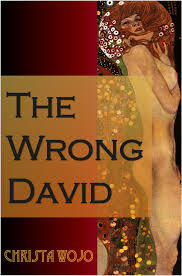 Learn more about The Wrong David. Previous Another Tuesday, Another Heartbreak . . .
but I’m still new to everything. Do you have any suggestions for inexperienced blog writers?